Simplot, the major potato grower, manufacturer and supplier in the world is holding a cooking competition for food bloggers in Malaysia. The rules are simple: we have to use any of the Simplot hashbrown products in a recipe and then blog about it. It’s also a bonus to use any of the Leggo’s sauces to make the recipe more interesting. The main criterias for the judging process is 1. Ease of Preparation and 2. Creativity. I had a few days to ponder on the recipe and I decided to stick with what I love to eat that is also easy enough to make. We often see Hash browns being thrown on a plate as a big fry up breakfast and it can get rather boring. Well, my favourite breakfast (you might already know this) is something that’s packed with vegetables but also tastes amazing: Baked Eggs. Not only it’s visually appealing, it’s also fun to eat. Of course, instead of serving it with toast, I used the mini hash browns to scoop up the delicious sauce. This also means I get to utilize a Leggo’s sauce in my recipe for the base. Strangely enough, someone must have stocked up all the pasta sauces because my local grocer only seems to have one variety left: The Napoletana. Luckily it’s versatile enough for me to play with. 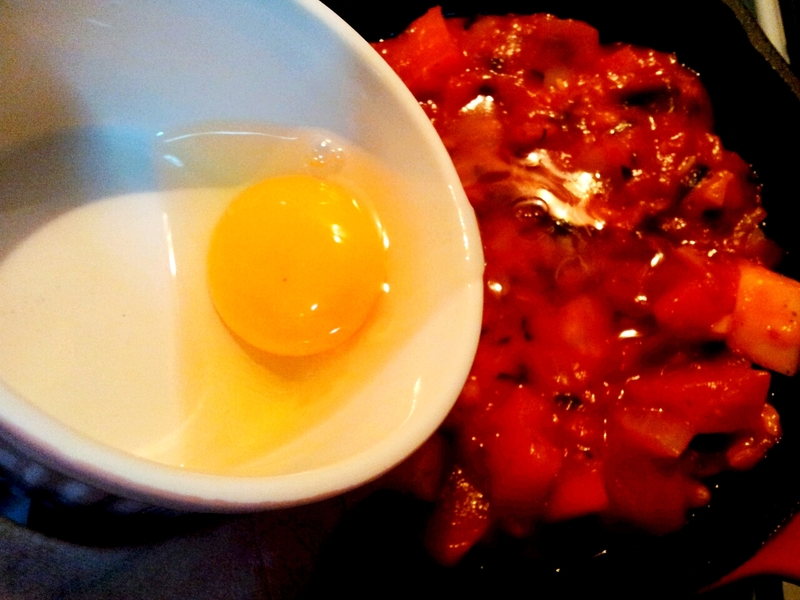 Baked egg with zucchini and Capsicum served with Simplot Mini Hash Browns. 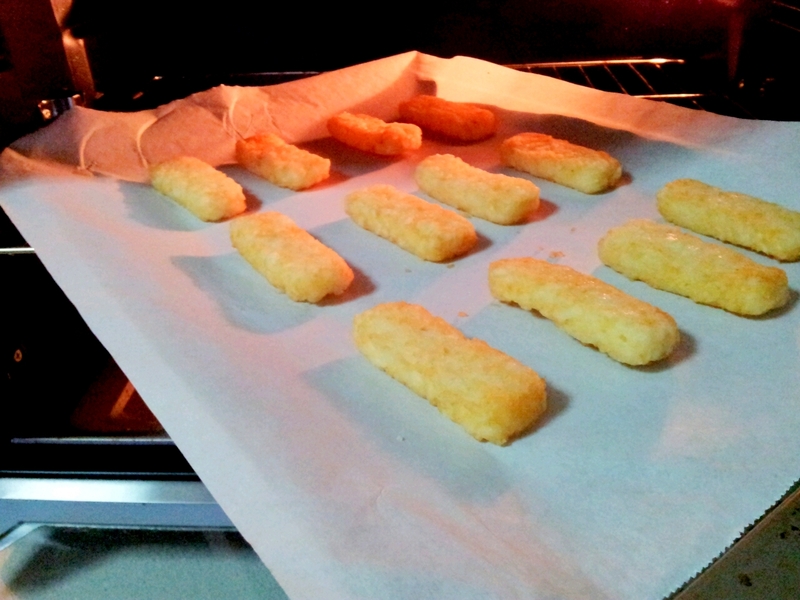 Preheat oven to 180C, arrange the Simplot Mini Hash Browns on a baking tray lined with baking sheet. Baked for about 15-20 minutes until golden brown. Get all the vegetables prepped. 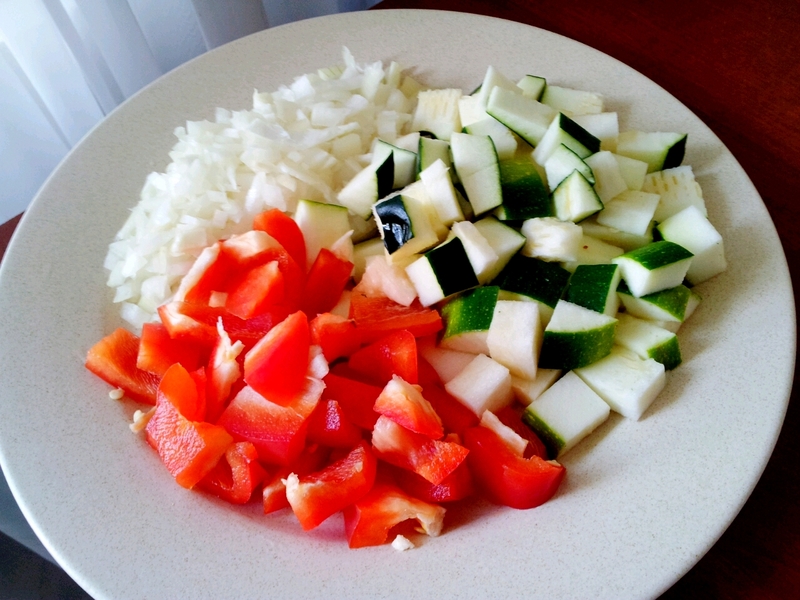 You want the zucchini and capsicum to be about the same size. Heat a pan with 2 tablespoons of Olive oil. 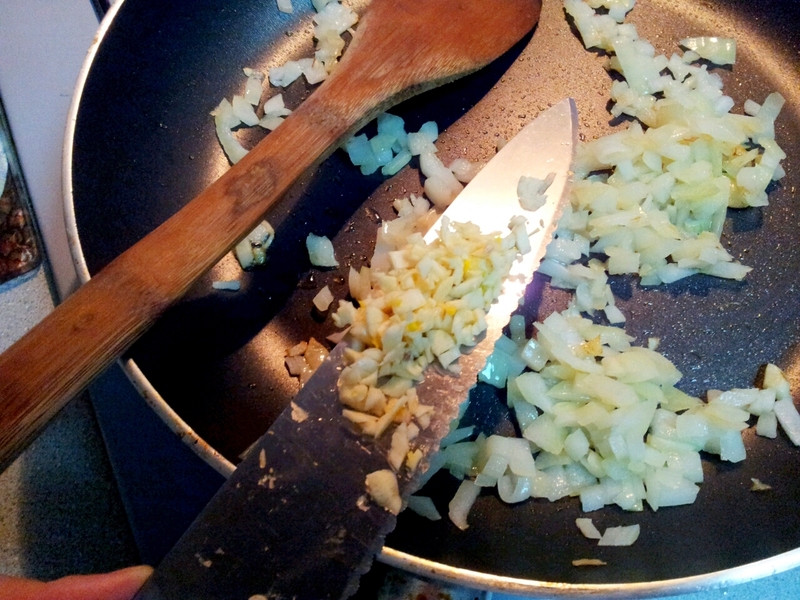 Add onion and cook until soft, then throw in the minced garlic. Continue to stir for a minute or two until onion is starting to brown. 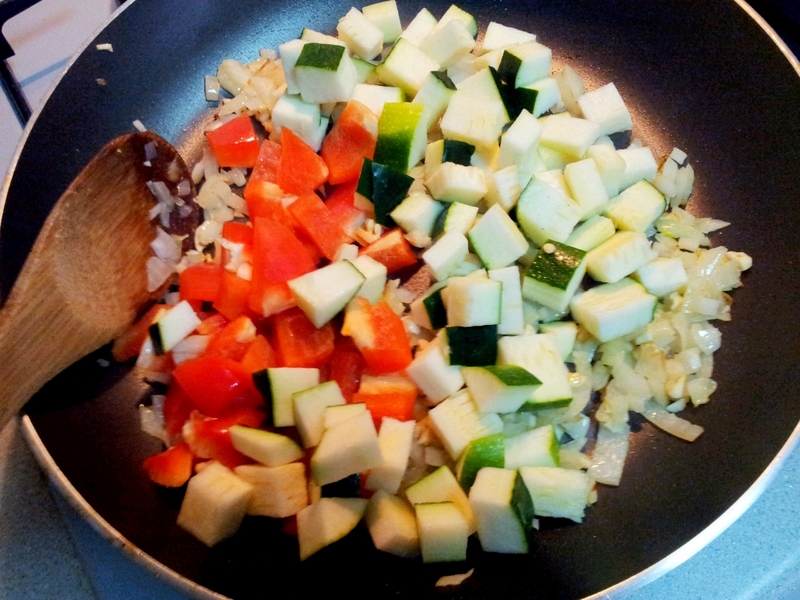 Then add zucchini and capsicum. 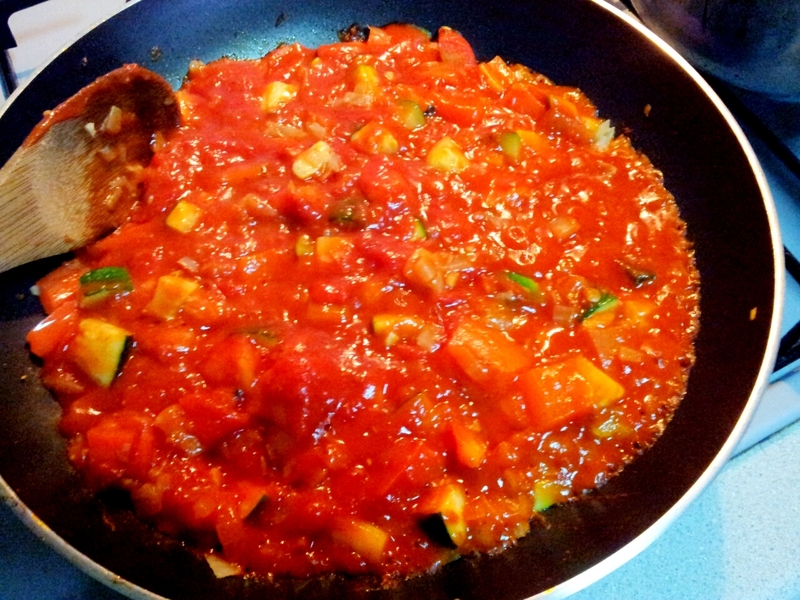 Cook for about 15 minutes until vegetables are soft, then add about half a jar of the Leggo’s sauce (about 300g). Basically just enough to cover the vegetables. 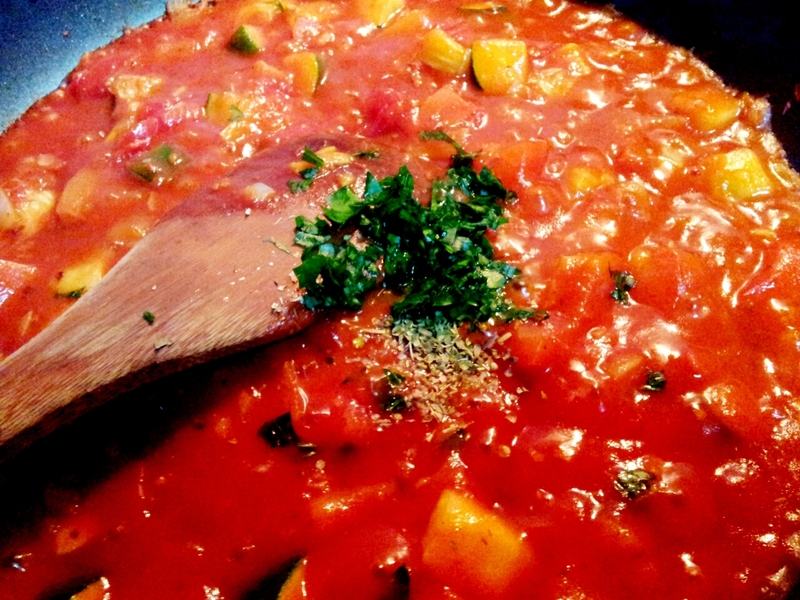 Add fresh parsley and dried oregano and cook for a few minutes more. Check for seasoning (I found mine already salty enough so I didn’t add anything else but a pinch of sugar). Turn off the heat. 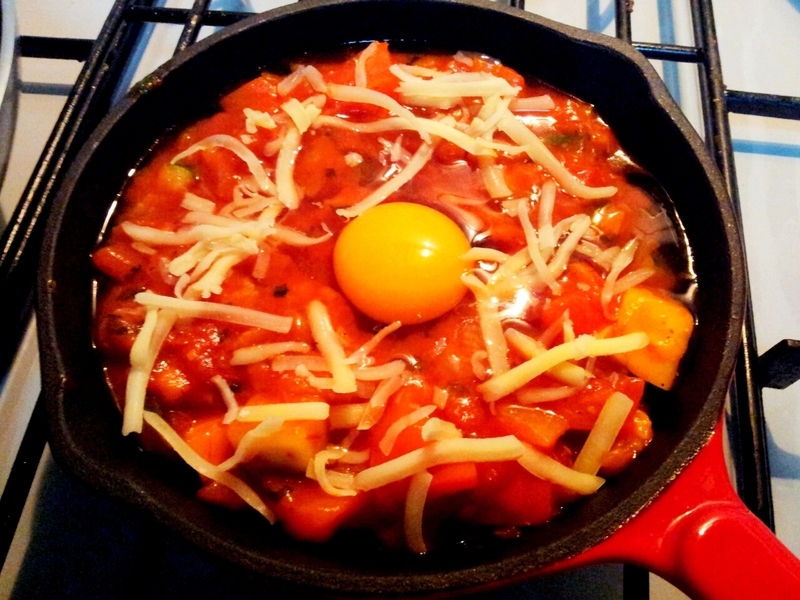 Fill a mini cast iron skillet with the vegetable mixture, making an indentation in the middle. Crack an egg into a ramekin and carefully lower it into the indentation. Do the same for the other portion. Sprinkle on some cheese. And bake in 180C oven for about 15-20 minutes until the egg is just set. Sprinkle more fresh parsley on top and serve with the mini hash browns. Consume immediately for the best runny egg yolk. I took a little too longer taking pictures so had let the egg to continue cooking in the skillet. So unfortunately no eggporn shot this time, but you can always take a look at my previous posts. This is the first time I’ve ever use a ready made sauce for baked eggs and I’m not surprised that it was a much quicker process and just as tasty as the made-from-scratch version. I polished the whole thing within 15 minutes. Would this recipe get your vote? Ready made sauce, but still looks good. =) Good luck with the competition! Thanks! I remember my Uni days when I used to buy Leggo’s sauce, they are the best ones out there. My favourite is their pasta bake series. The one with tomatoes and mozzarella. My friends used to request for that all the time. Though I always add a crispy cheese layer on top of course. Well done Kelly, a very simple and delicious breakfast I wouldnt mind having! I wanted to enter this contest also, but it’s hard to find Simplot hash browns. I’ve only seen their fries in the supermarkets. Oh! I wanted to find the triangle ones but they told me it’s not in the market yet. The rest are available in Village Grocer. You should have joined! Thank you! I saw yours, very impressive! Gosh!!! That sure looks like a winner! Good luck! wow! got winning look already! Thank you! I do indeed need some luck as I’m sure there are many good entries. Yummy! Good job with it and am sure you will easily be able to win! Eh no la. Many bloggers can cook very well one! Interesting… Too bad we do not have such contest here in Singapore… Hope you emerge the winner! Lol! Cash prizes up for grab. If you were in KL I wouldn’t dare to join this competition! I never knew they were such a big company! Hope you win babe! Thank you! I have never heard of simplot until I moved to KL haha. The PR company has been doing a great job promoting the brand. 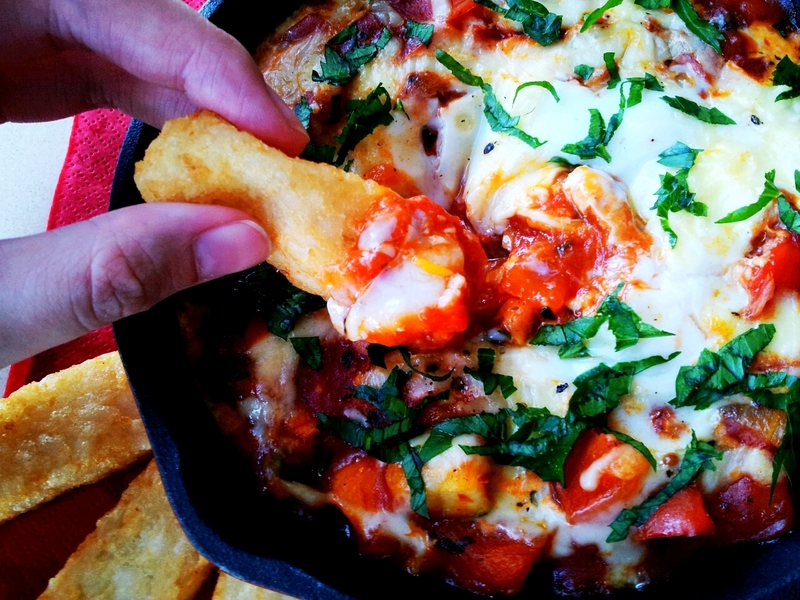 Baked eggs look delish. I could eat breakfast at anytime of the day. My fav meal. Indeed! I actually had this as my super late lunch. Good Luck Kelly! Your recipe look yummy! 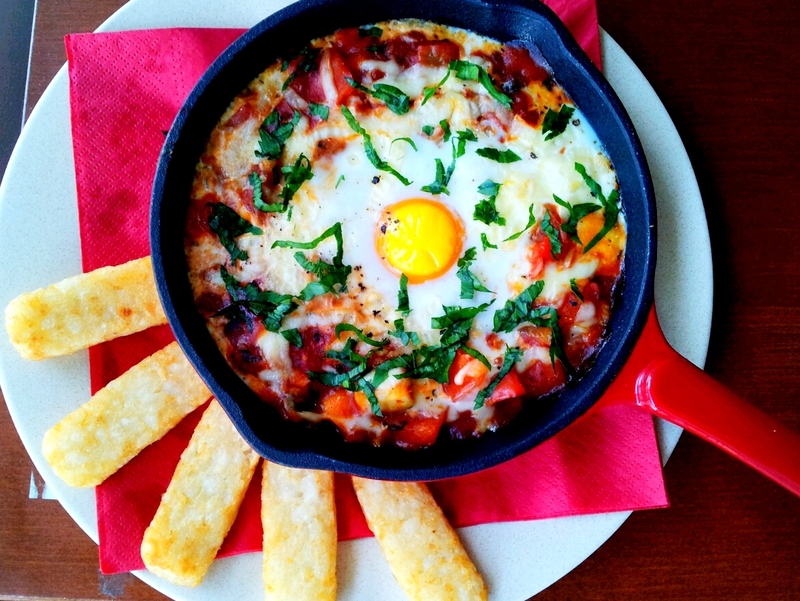 this looks great i can never go past baked eggs on a menu! and love thel ook of the hash brown soldiers! 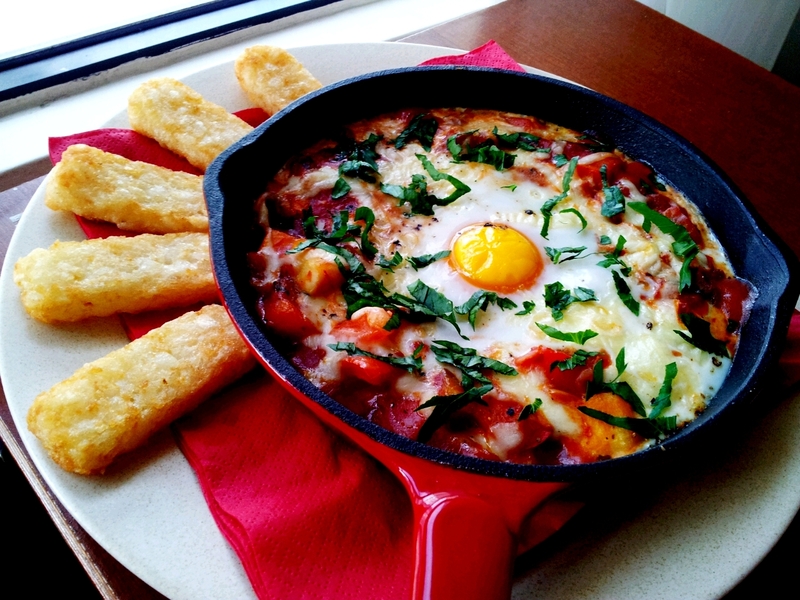 I’ve never cooked eggs in this style and it looks delicious! the picture’s mouth watering kelly ! sure this be yummy .. wish finger food catering Melbourne has this type of food on their catering service, if ever their is none, i’m gonna cook it by myself though i’m a lousy cook . lols ! This is amazing! New stories, ideas and thoughts!That’s what just we needed. THANK YOU for posting this from us here Spit Roast Catering Adelaide , we are very pleased and thankful at the same time. You never failed to suprise us we’d your posts.. A way to celebrate with us is to post more photos and that would be tremendously great as well! please do continue, thanks once again. Satisfaction!This site has given all what we need to know, such wonderful recipe !You can also share new events, stories, ideas, thoughts,recipes and photos. we Catering Adelaide are, glad to visit this site. Expecting your latest posts with tons of great picture. Sure we’ll be waiting and eager to visit this site all over again. Please! continue sharing and God bless. Thumbs up! Job well done!